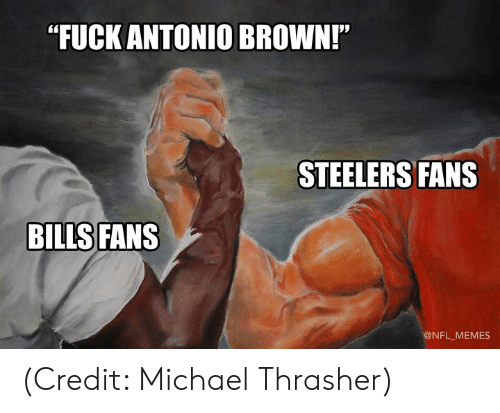 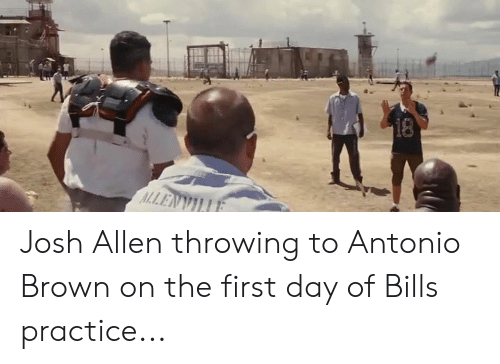 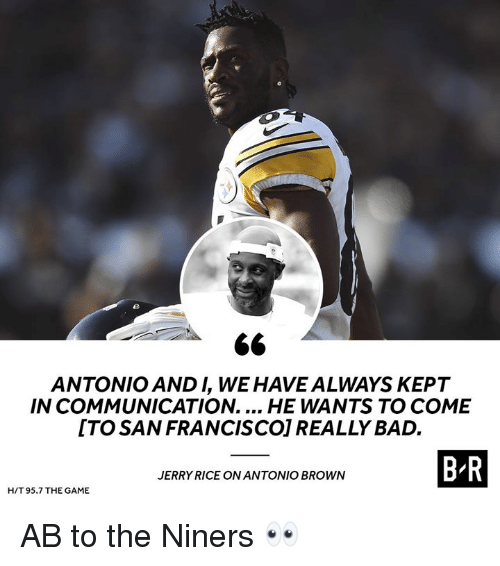 Friends, Homeless, and Nfl: Bleacher Report. 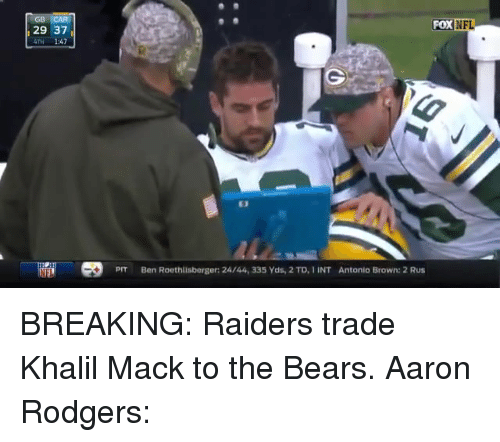 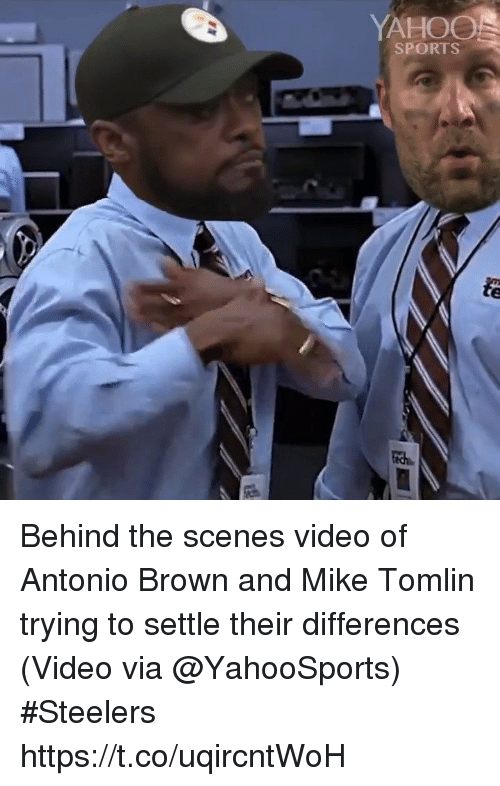 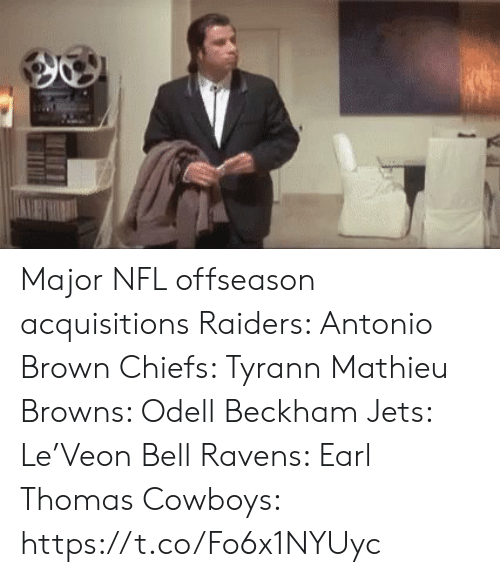 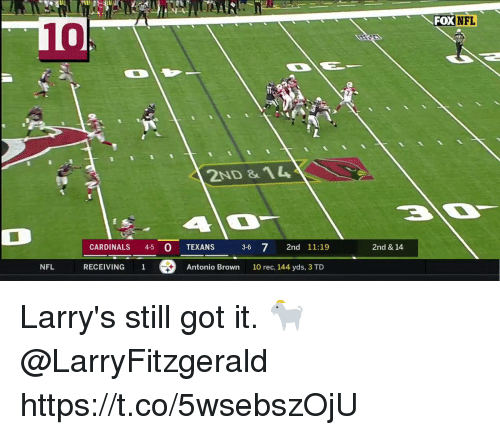 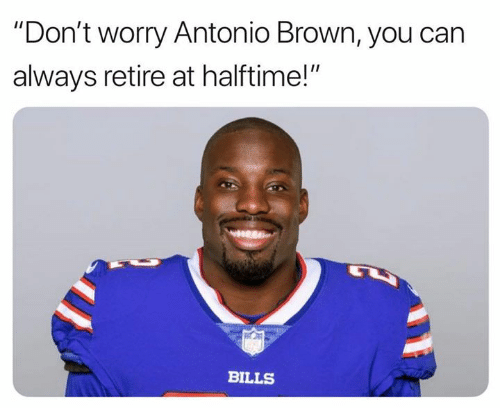 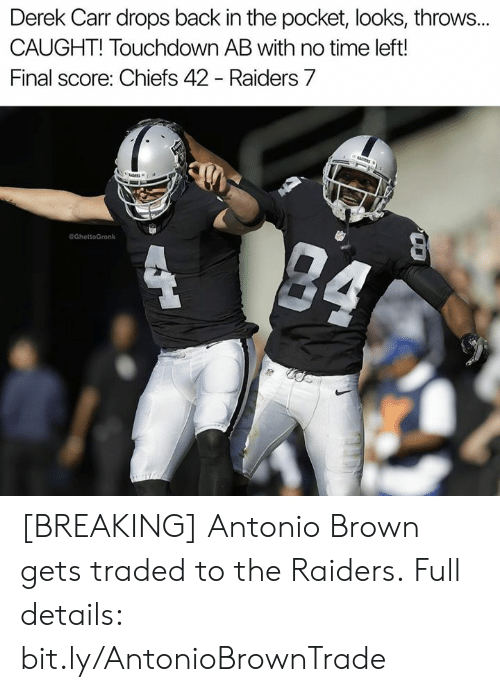 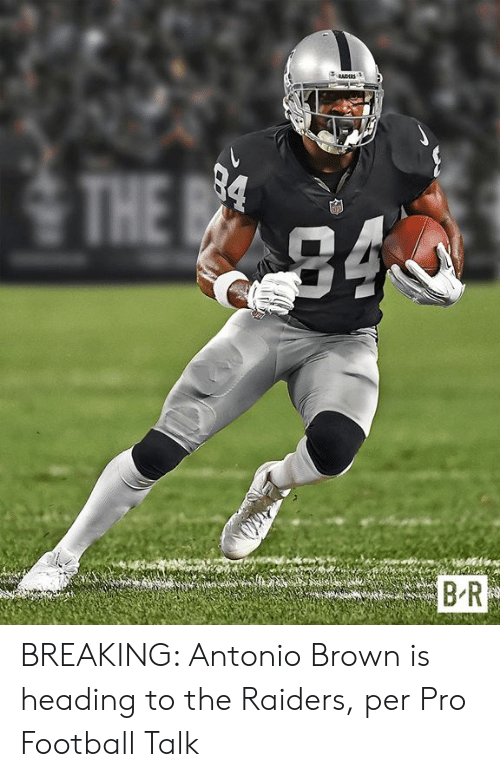 @BleacherReport. 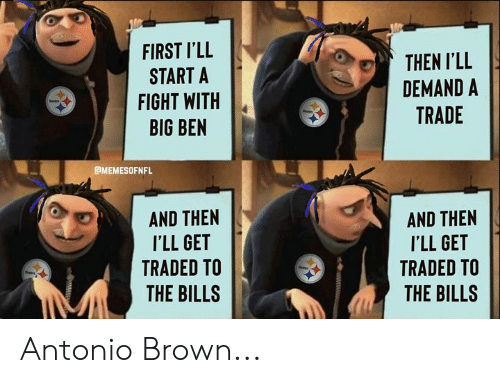 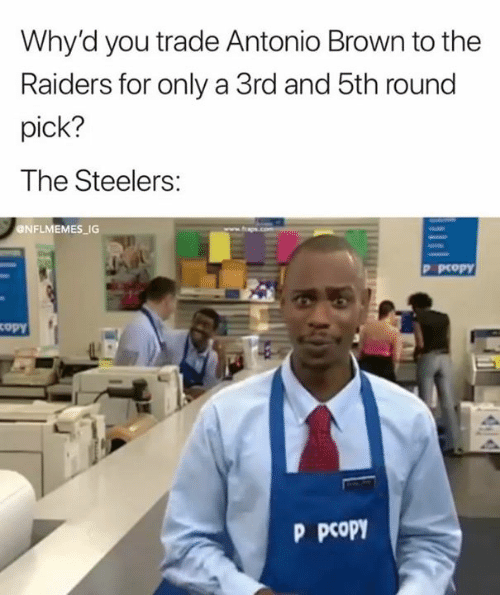 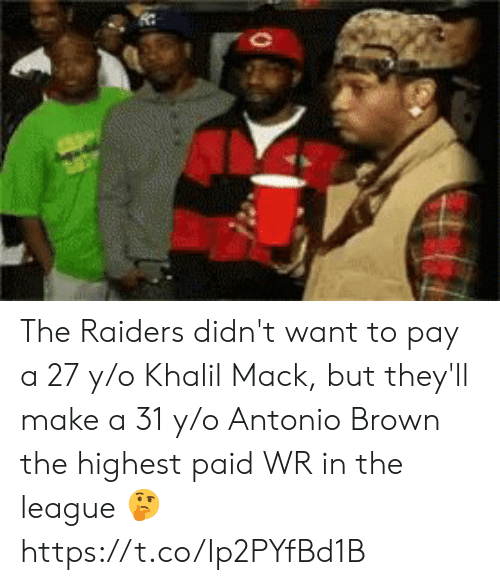 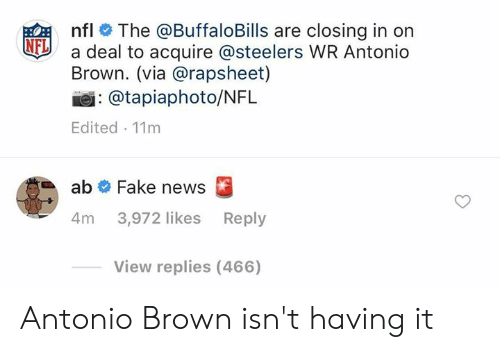 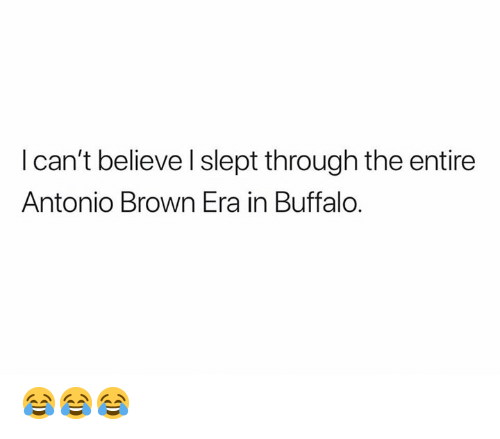 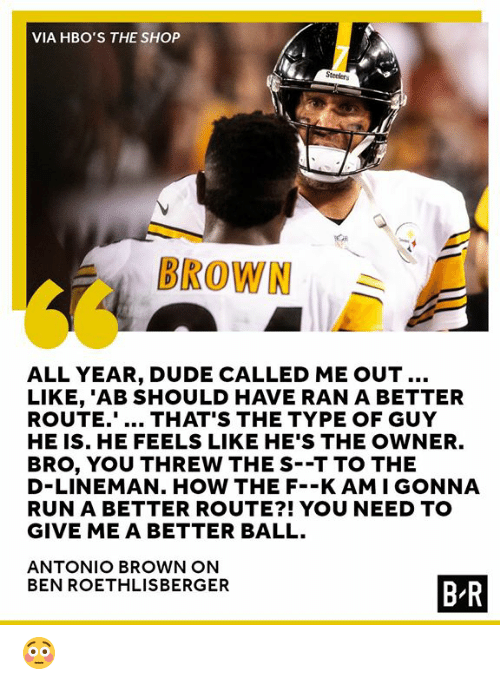 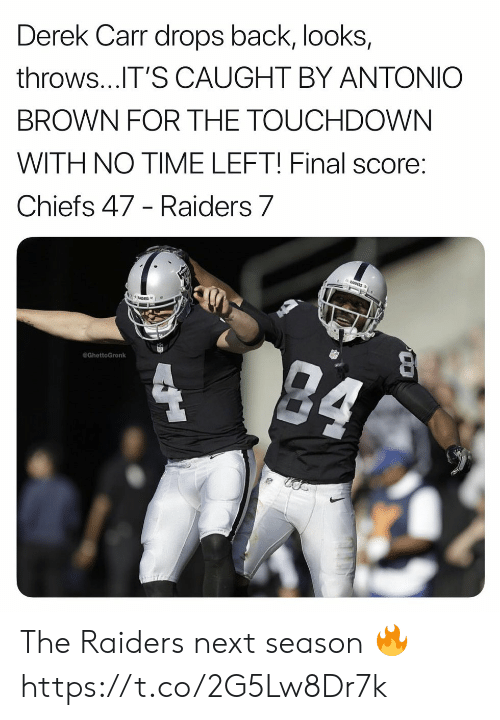 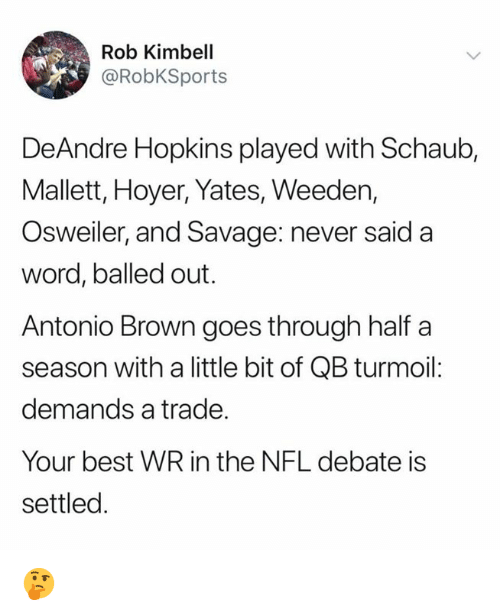 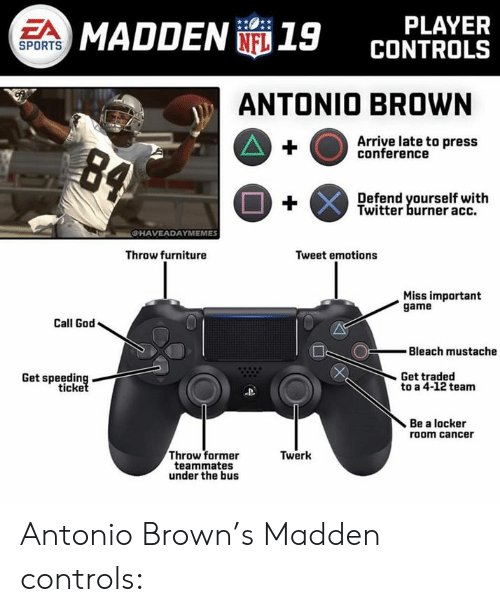 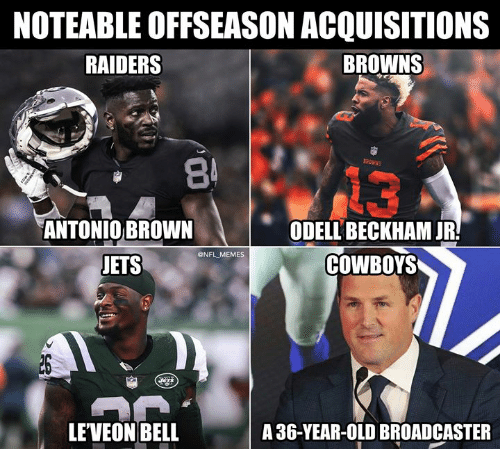 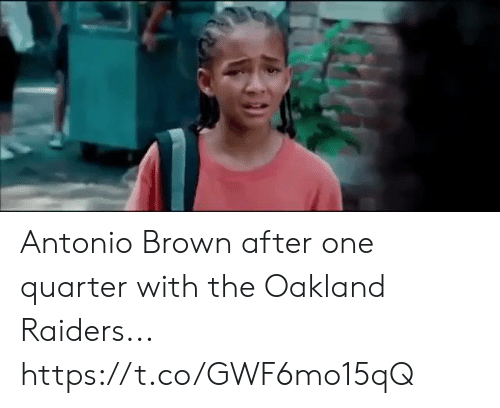 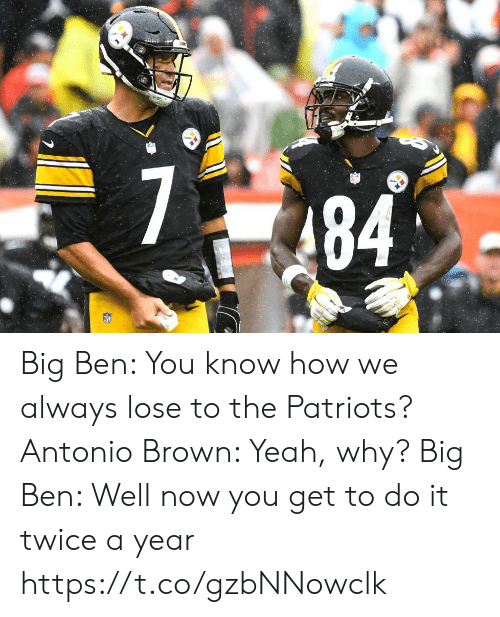 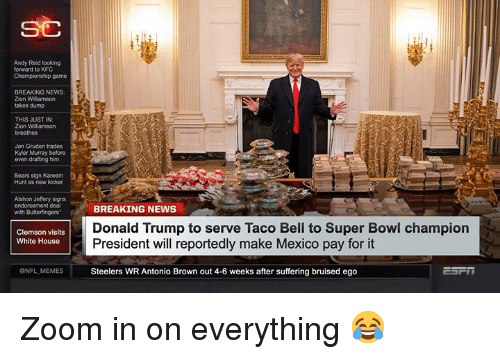 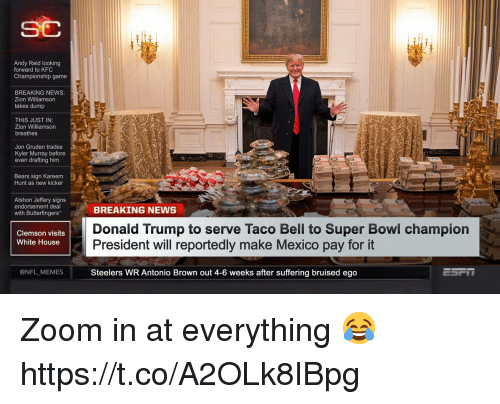 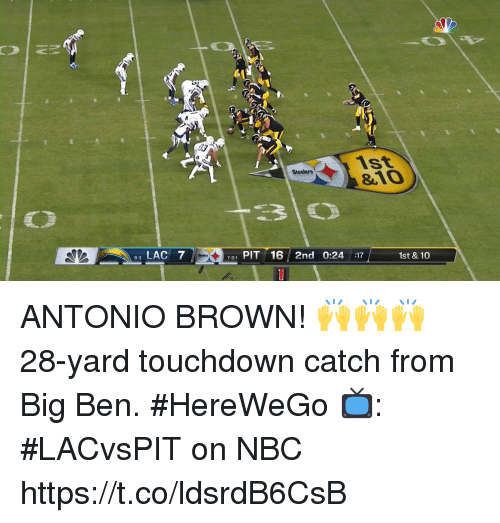 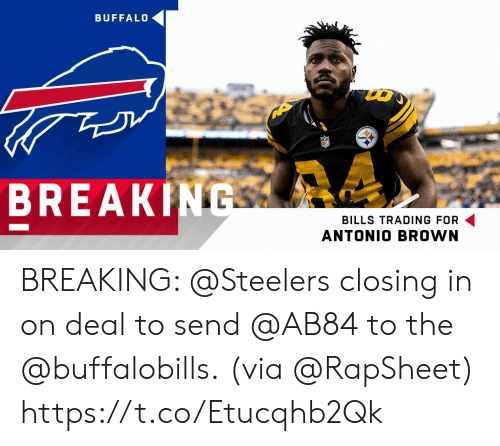 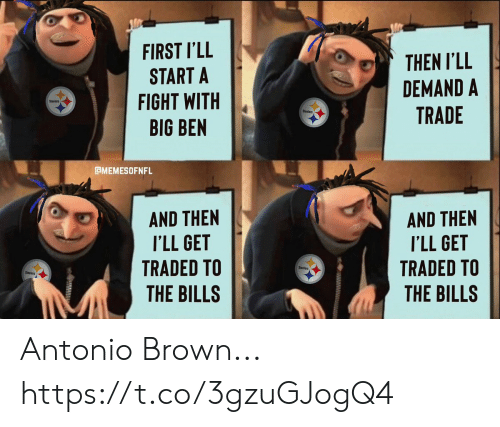 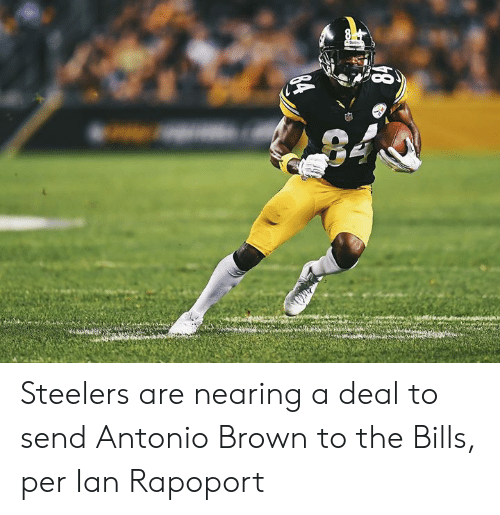 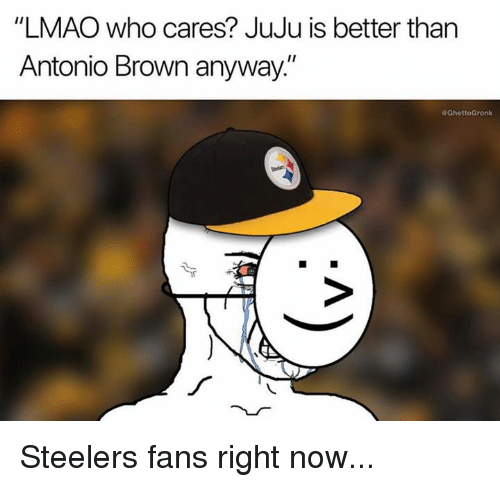 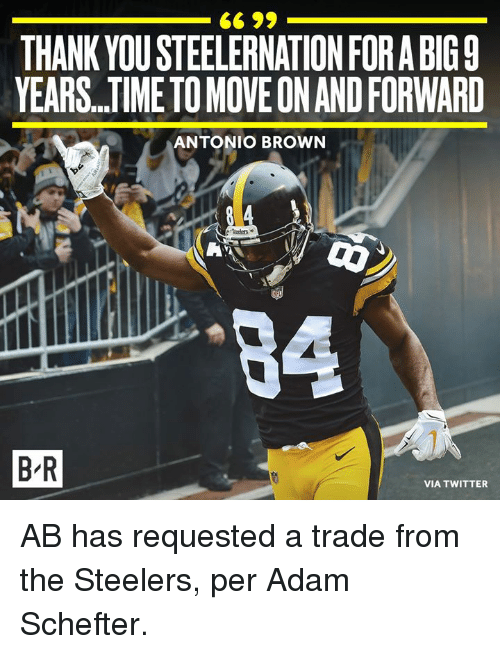 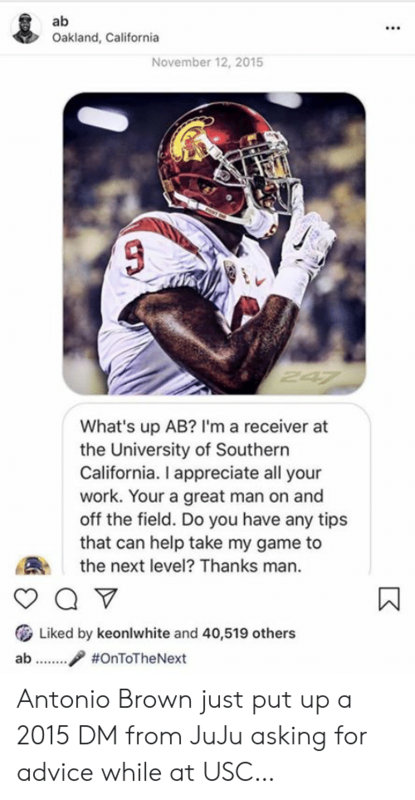 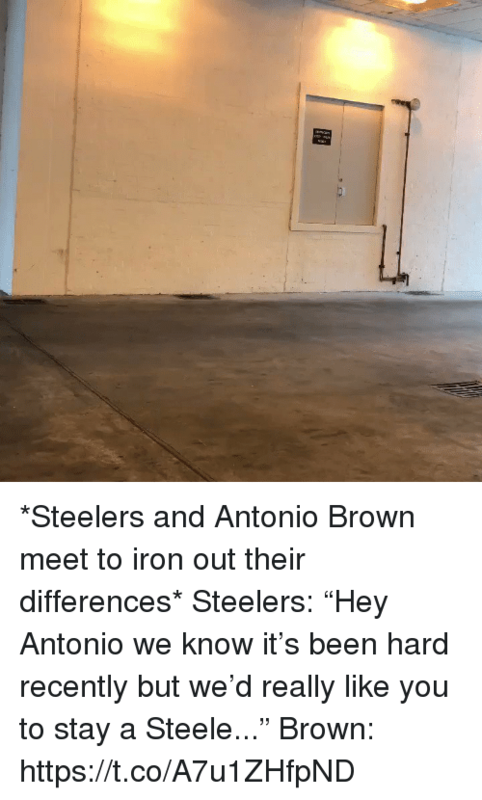 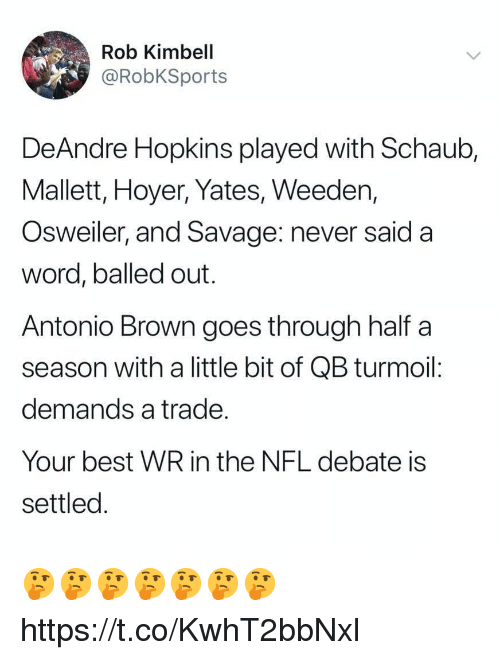 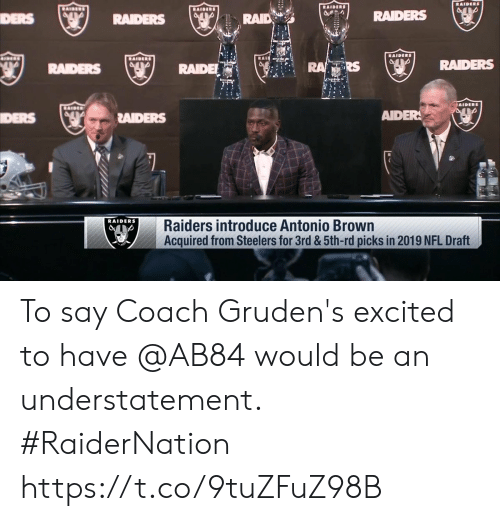 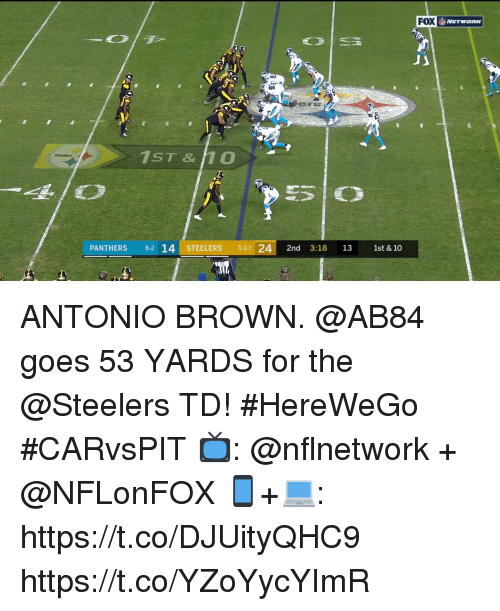 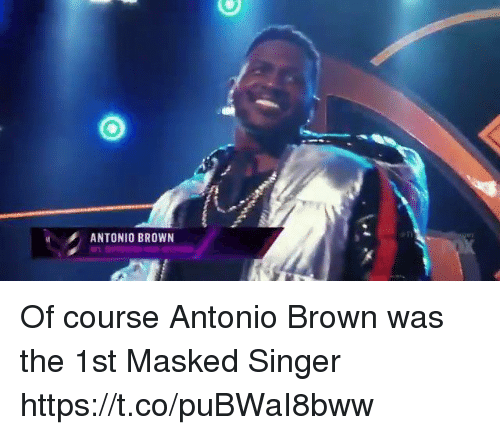 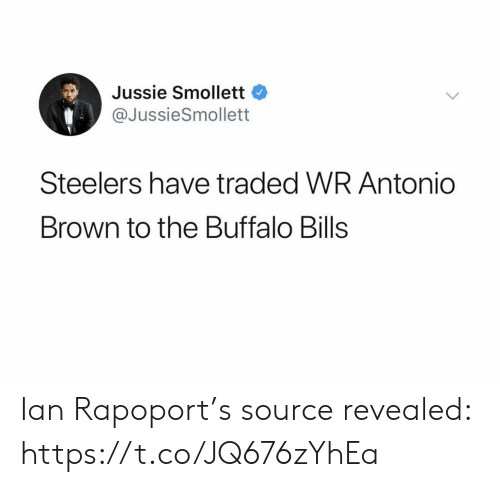 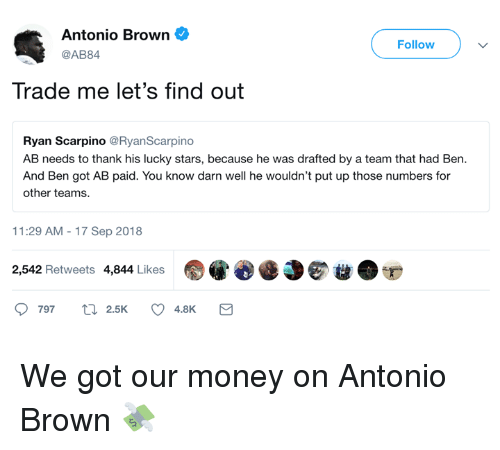 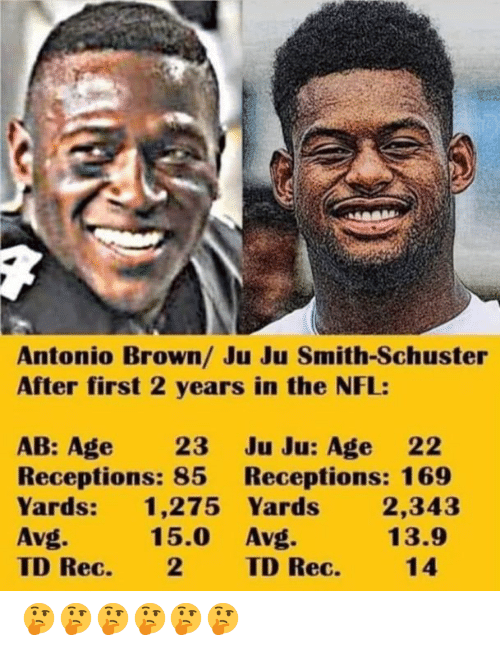 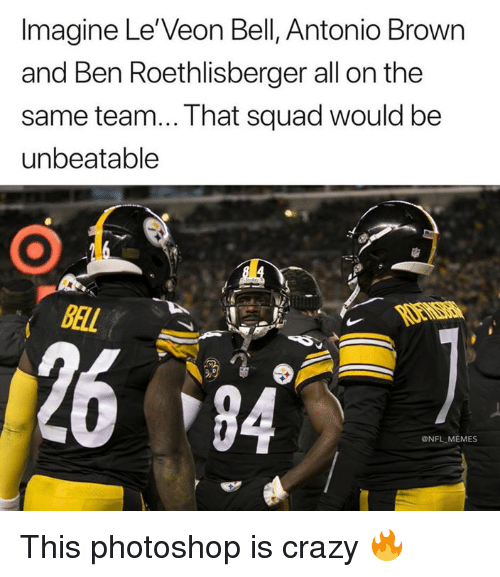 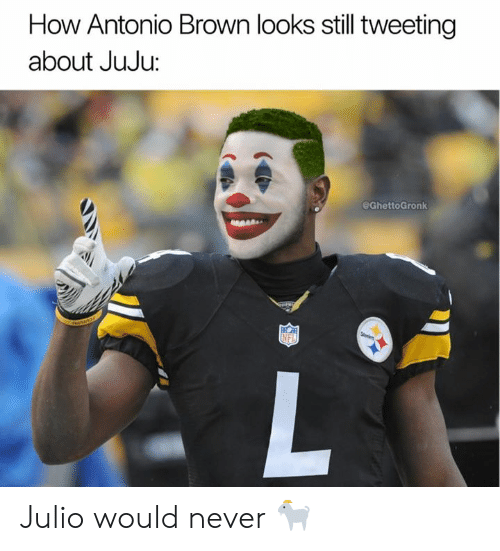 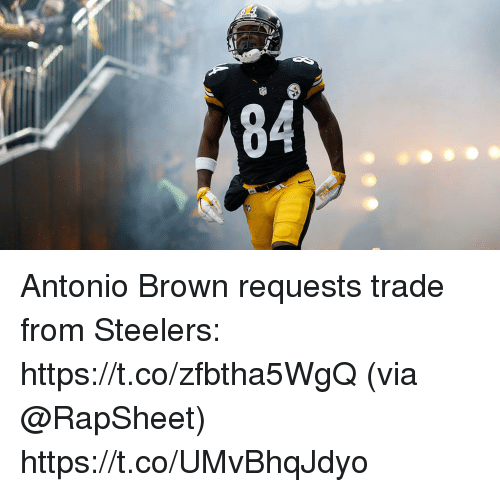 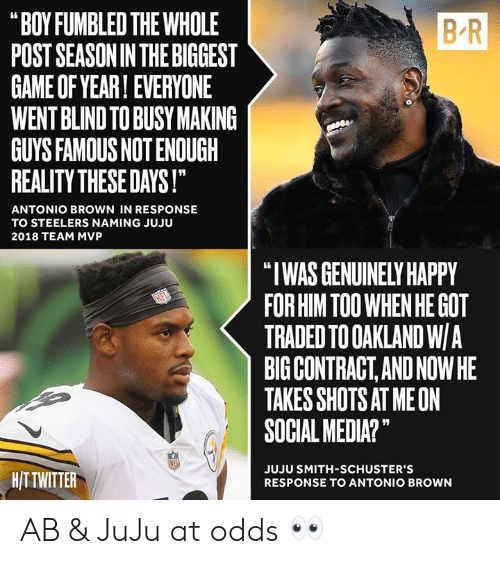 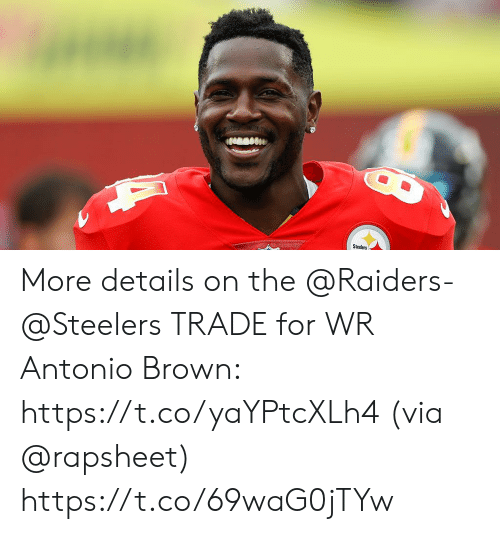 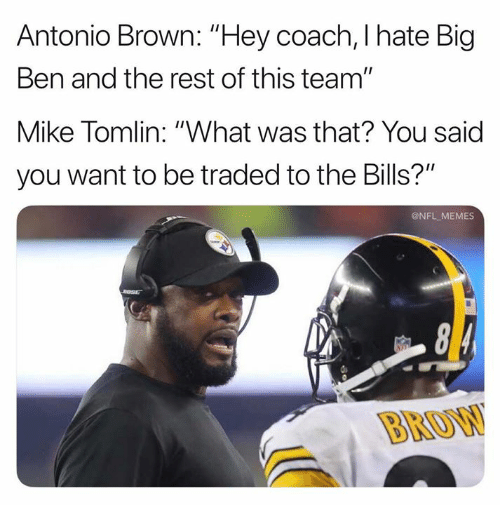 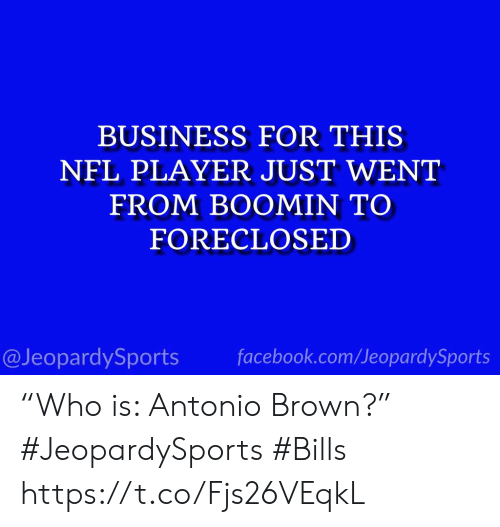 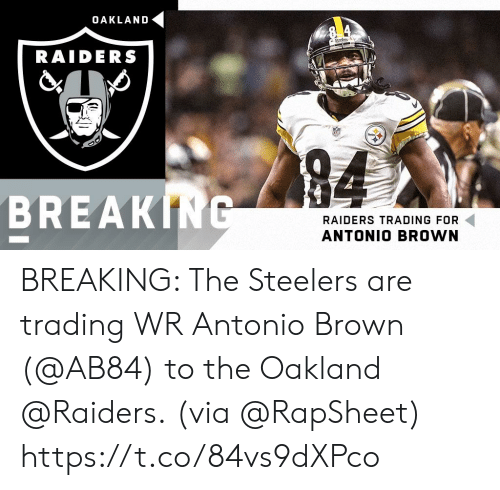 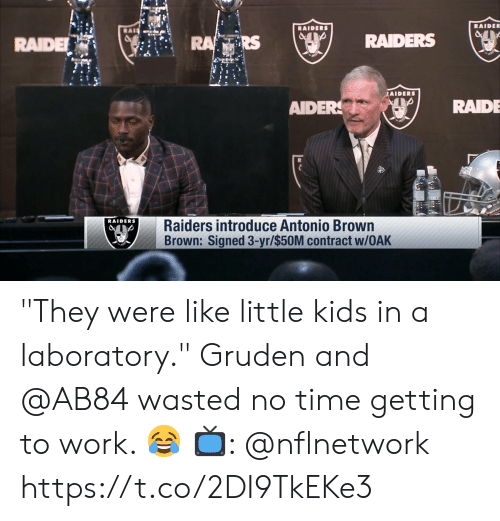 49m B R Never forget what Antonio Brown came from. 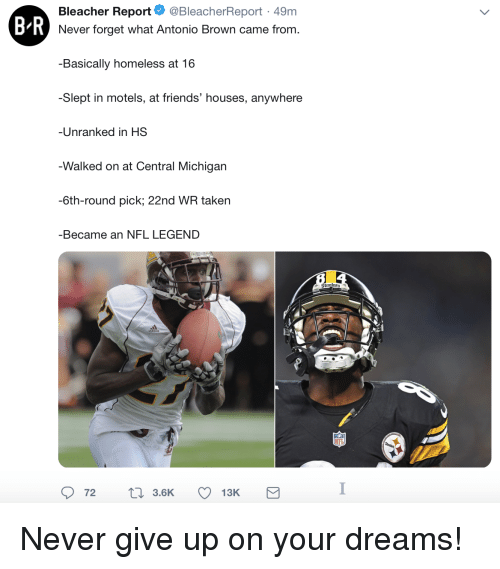 Basically homeless at 16 -Slept in motels, at friends' houses, anywhere Unranked in HS Walked on at Central Michigarn -6th-round pick; 22nd WR taken -Became an NFL LEGEND Never give up on your dreams!